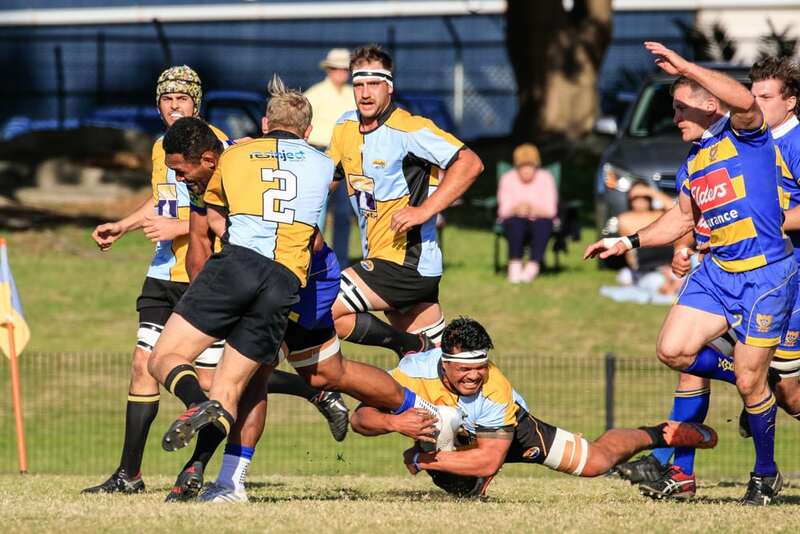 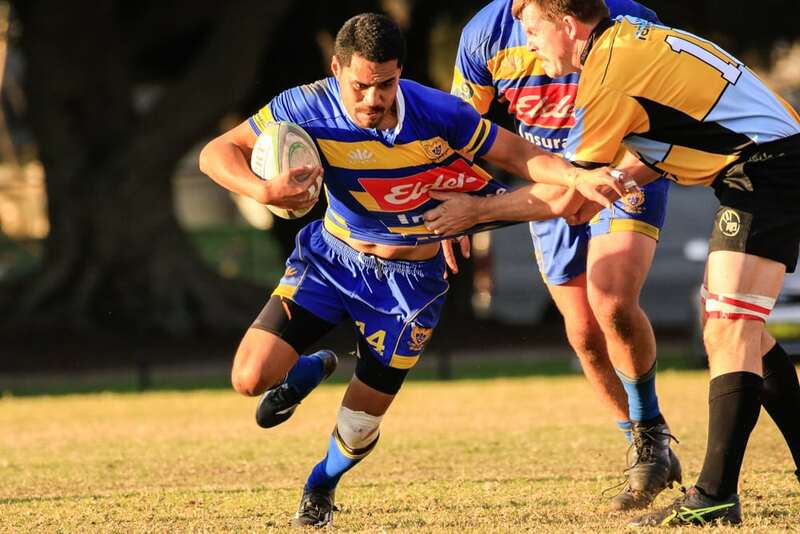 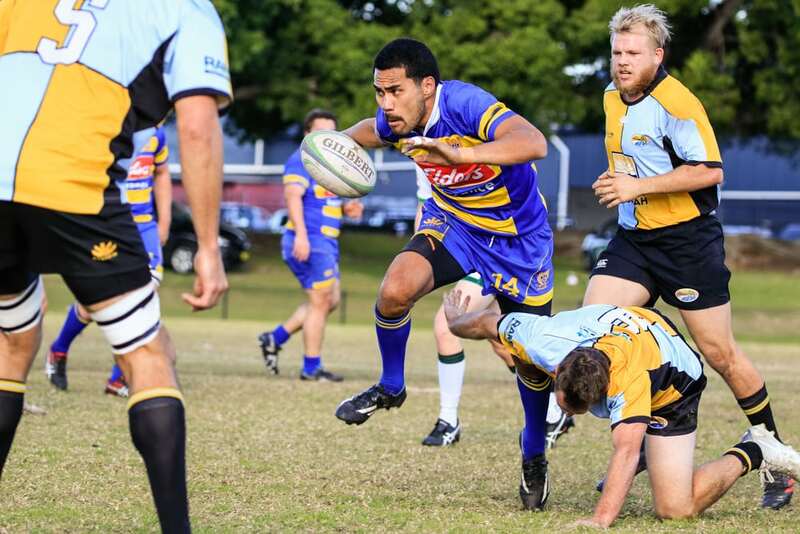 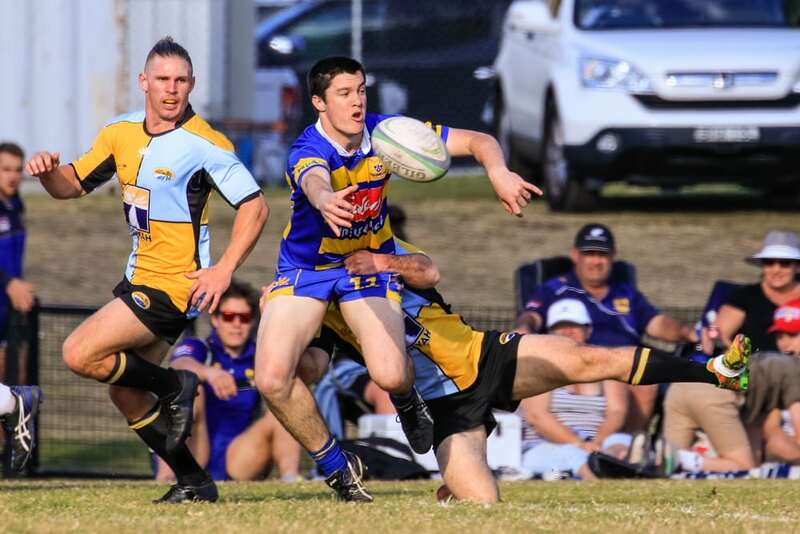 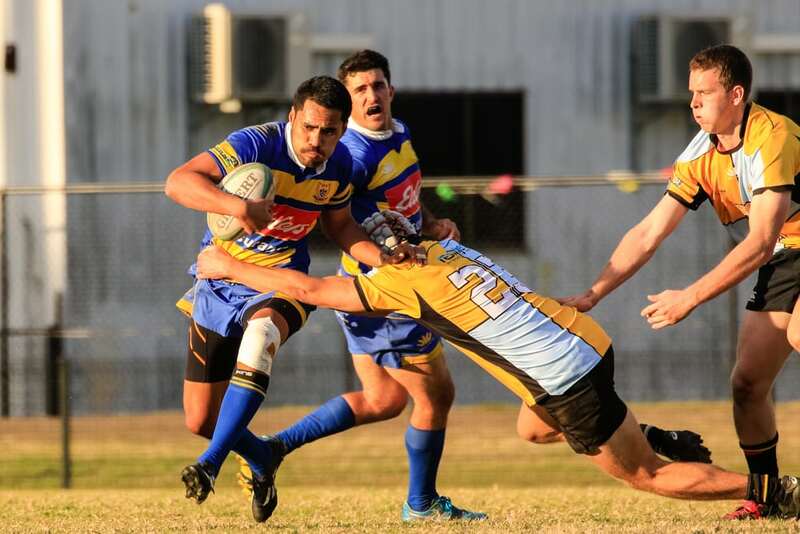 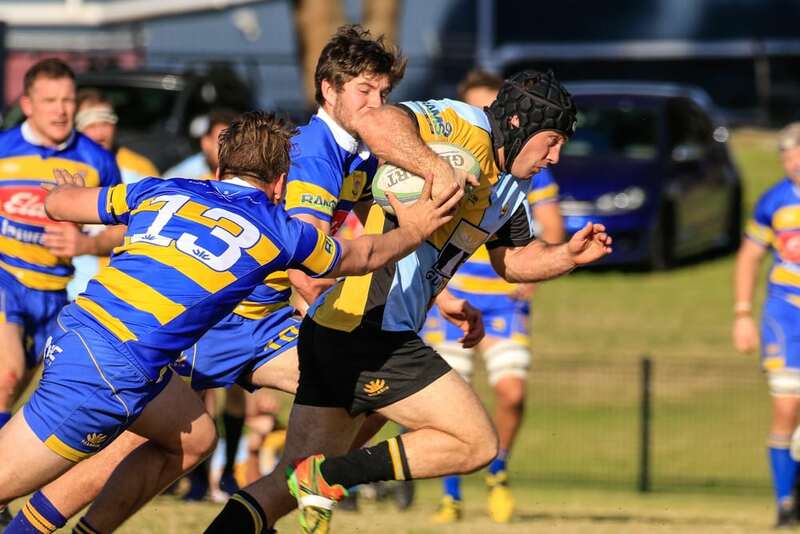 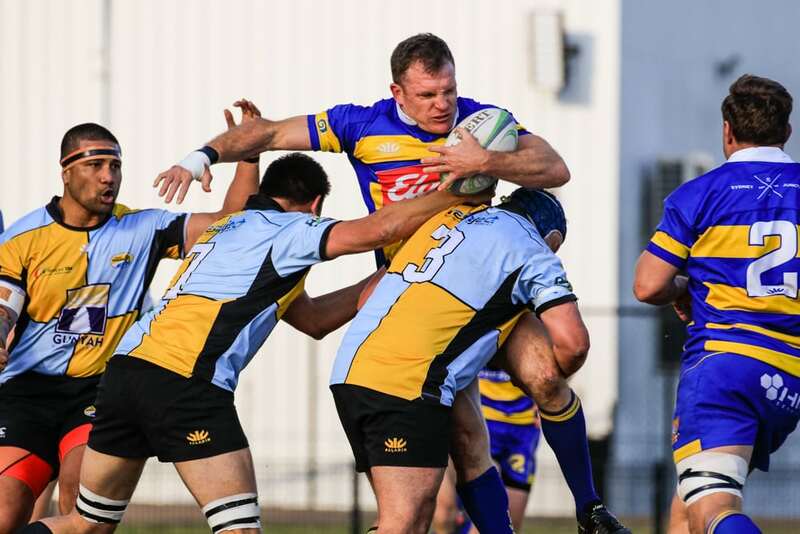 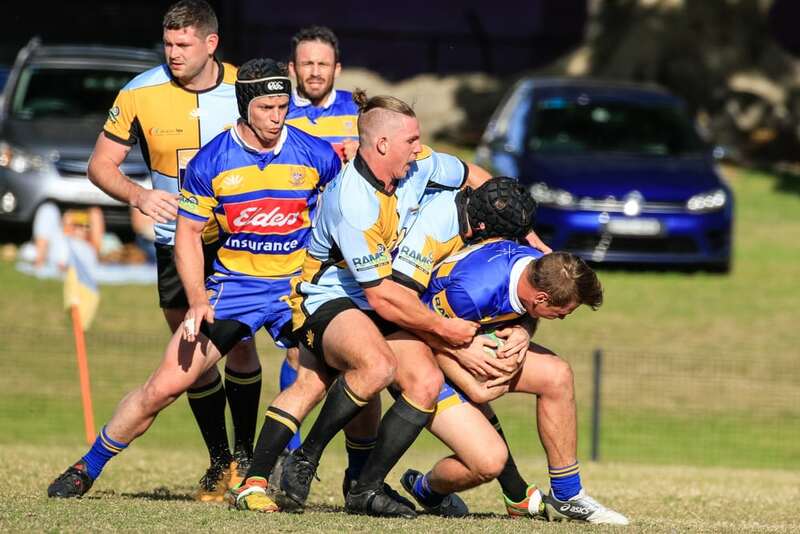 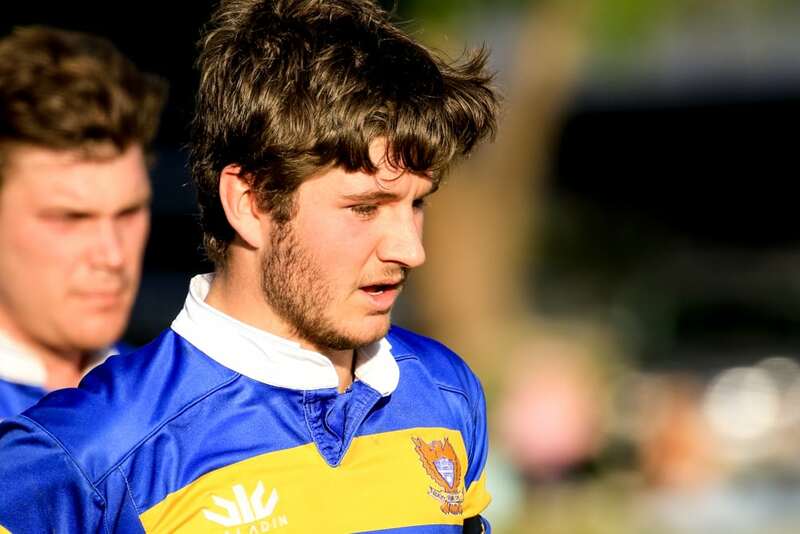 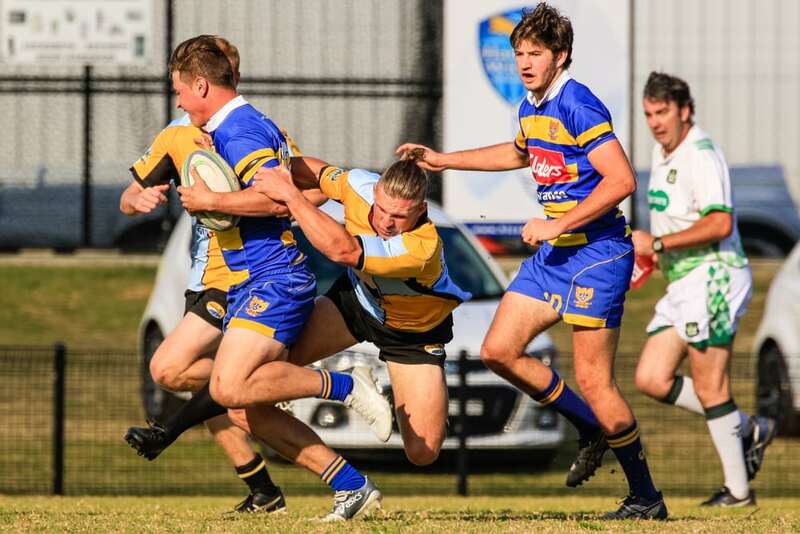 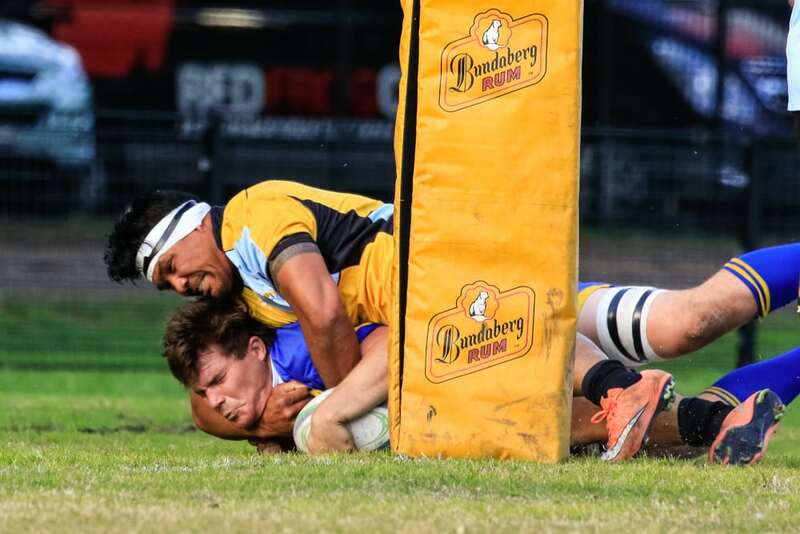 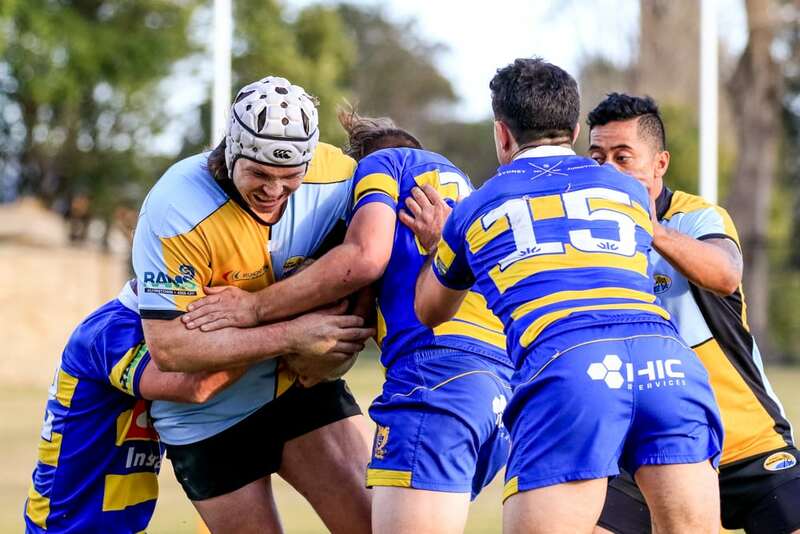 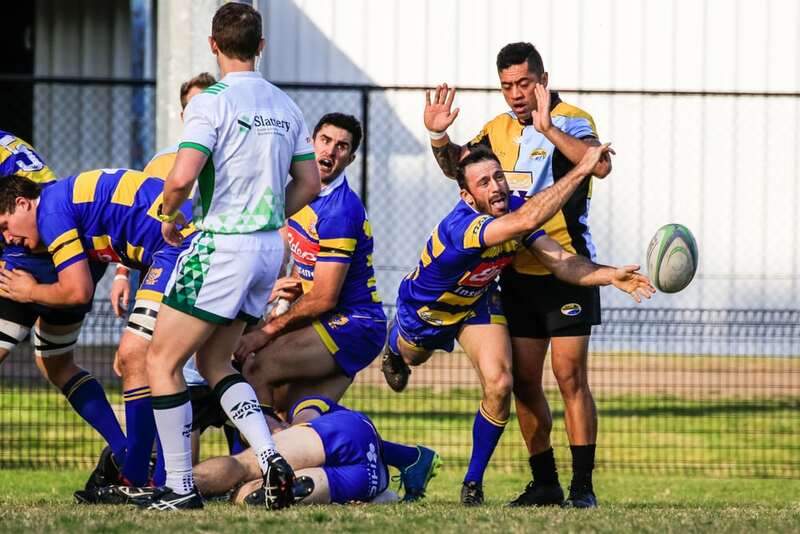 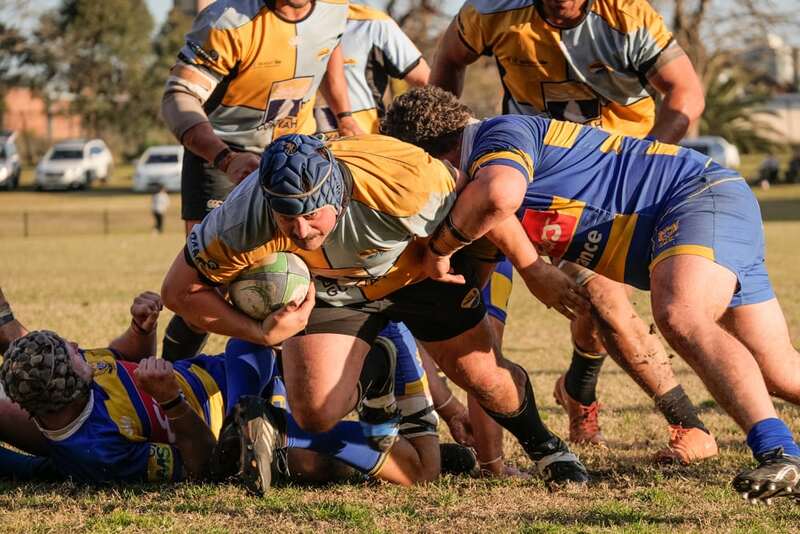 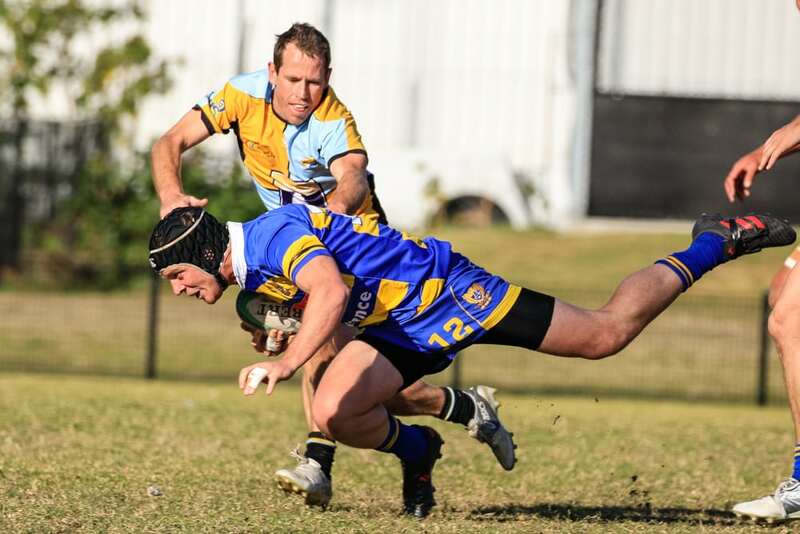 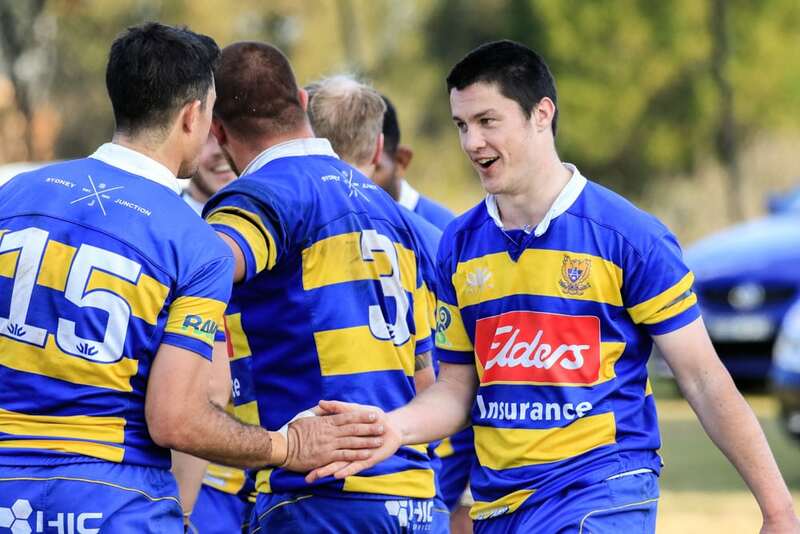 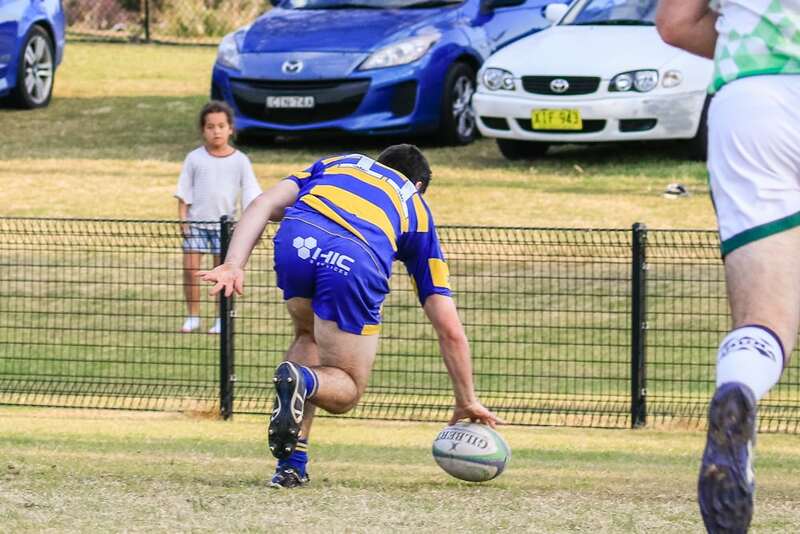 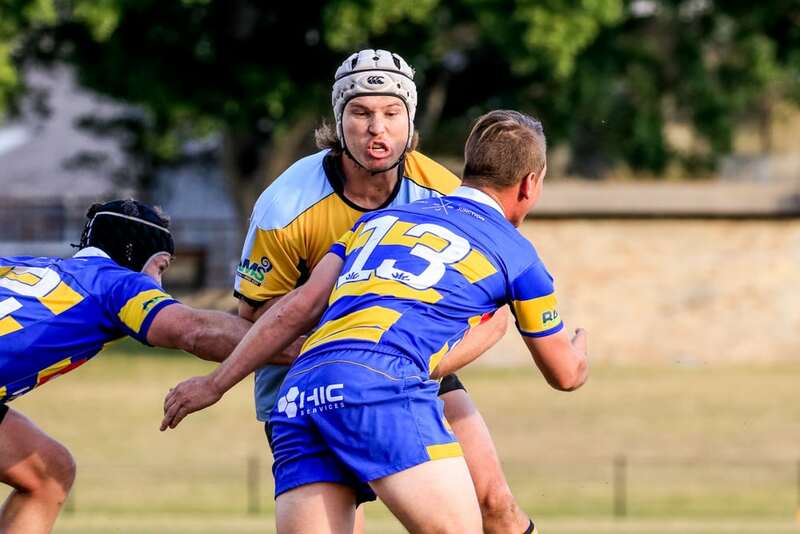 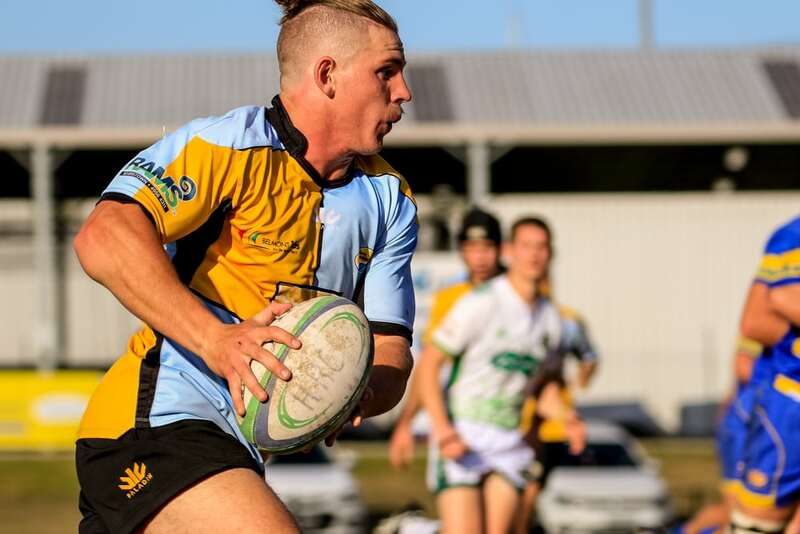 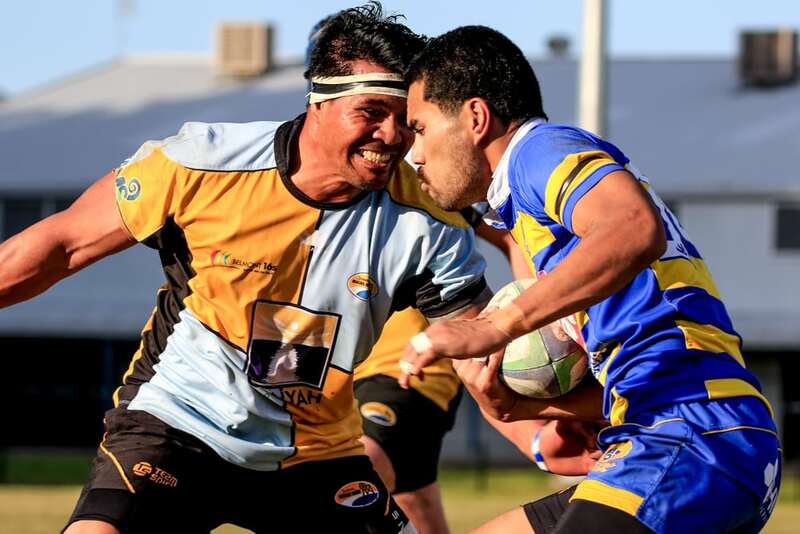 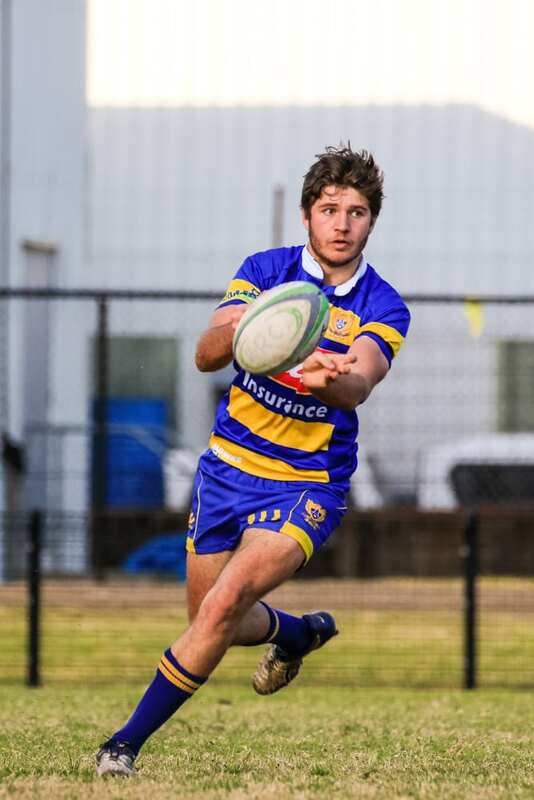 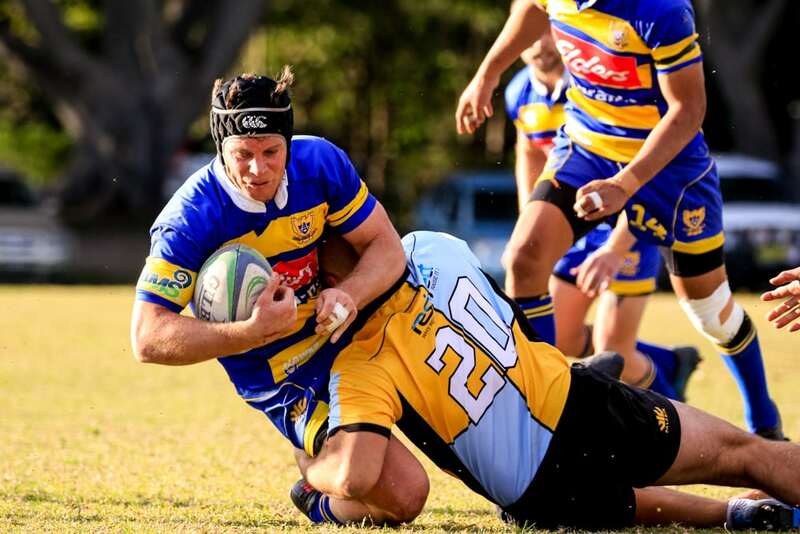 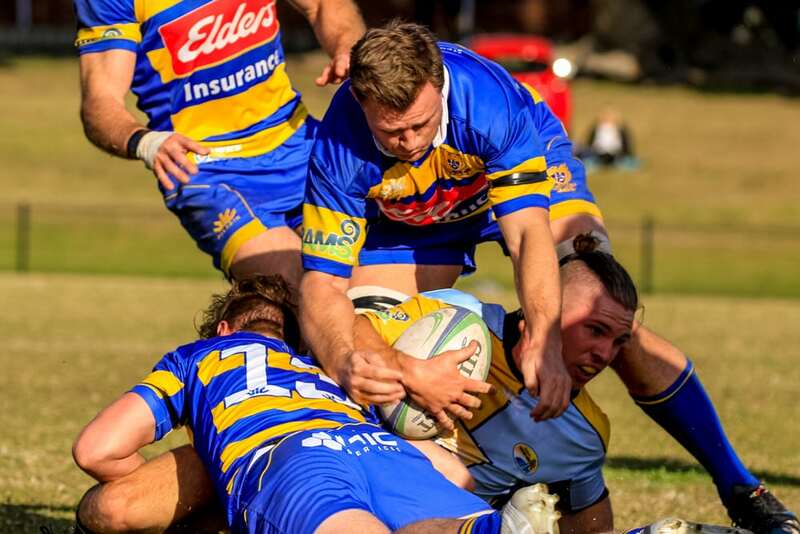 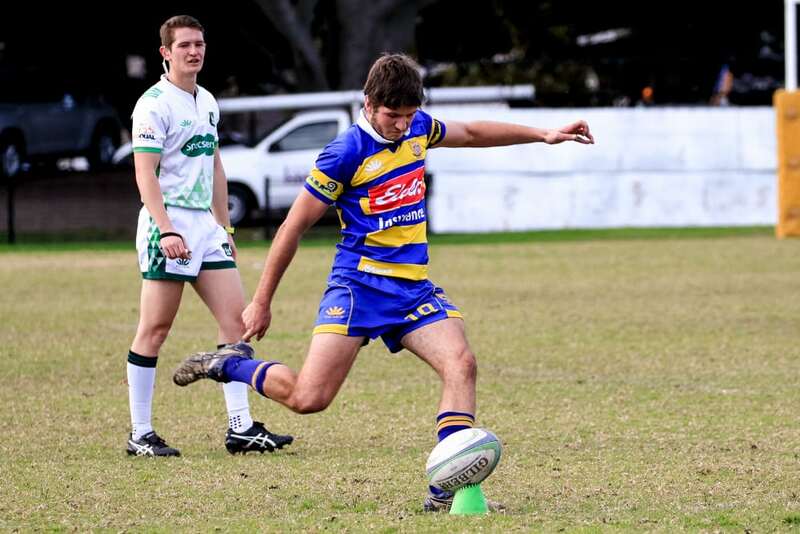 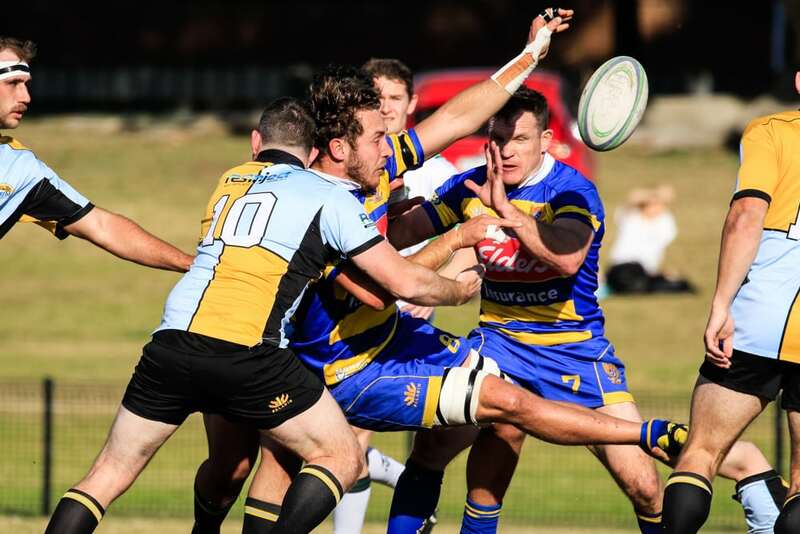 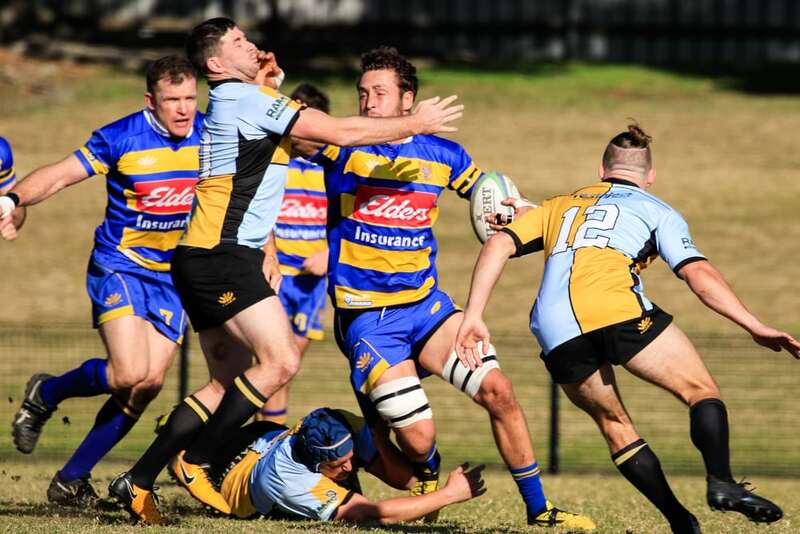 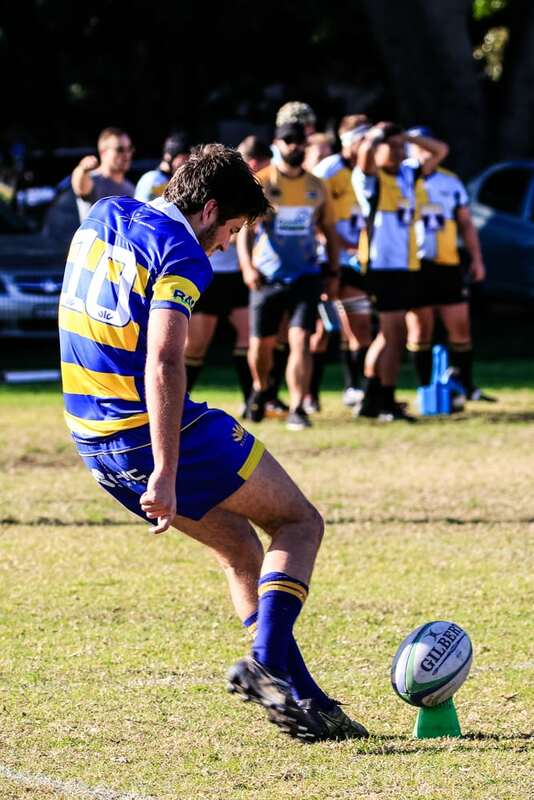 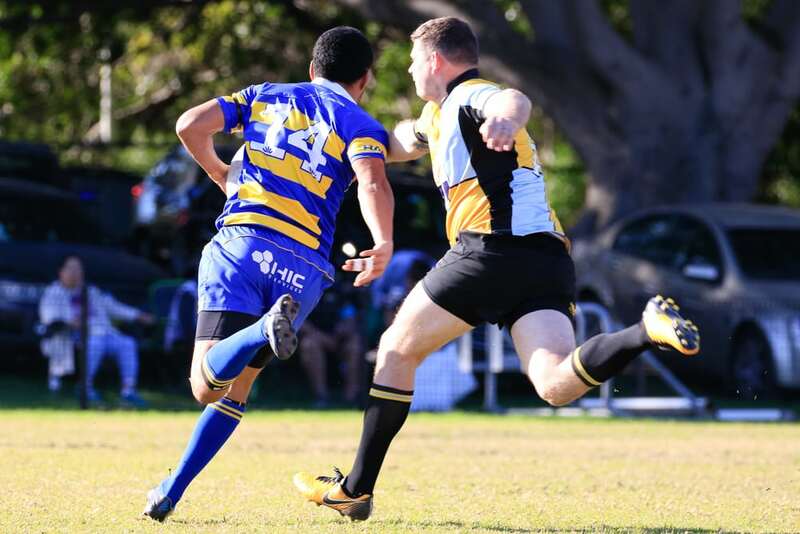 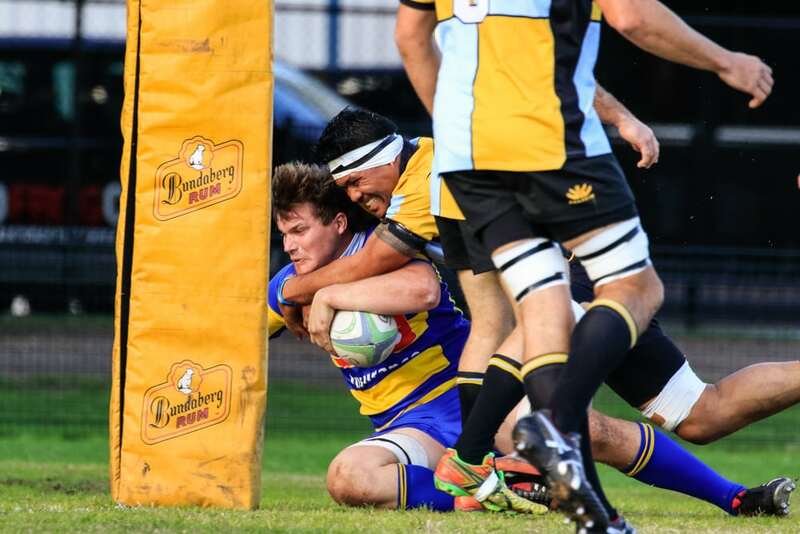 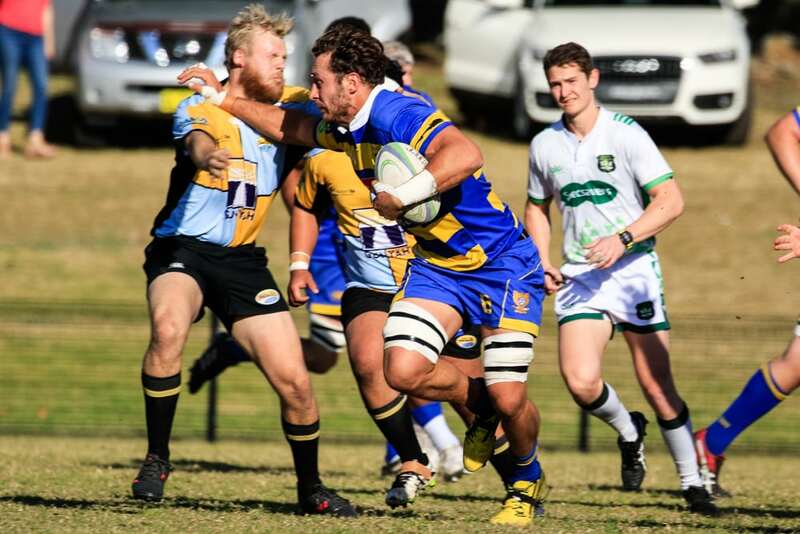 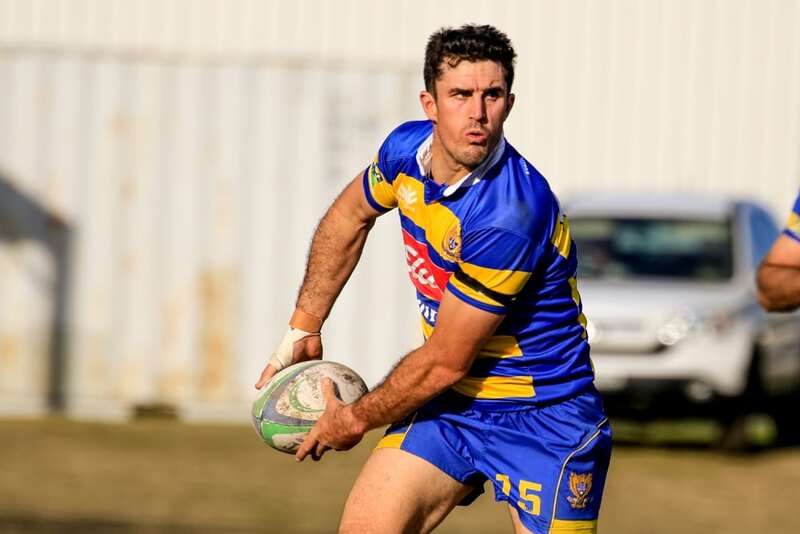 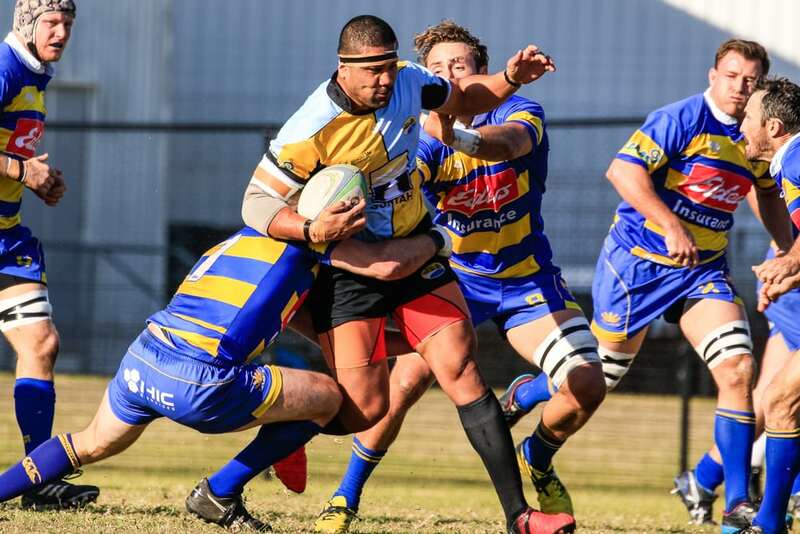 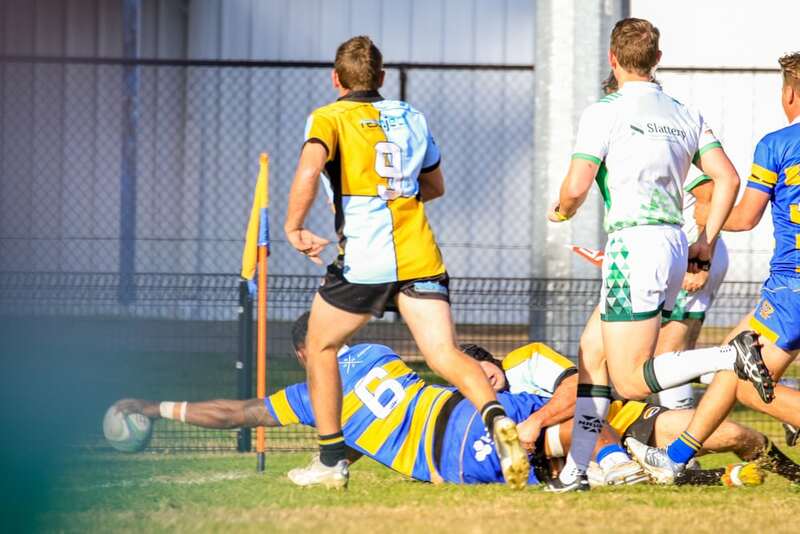 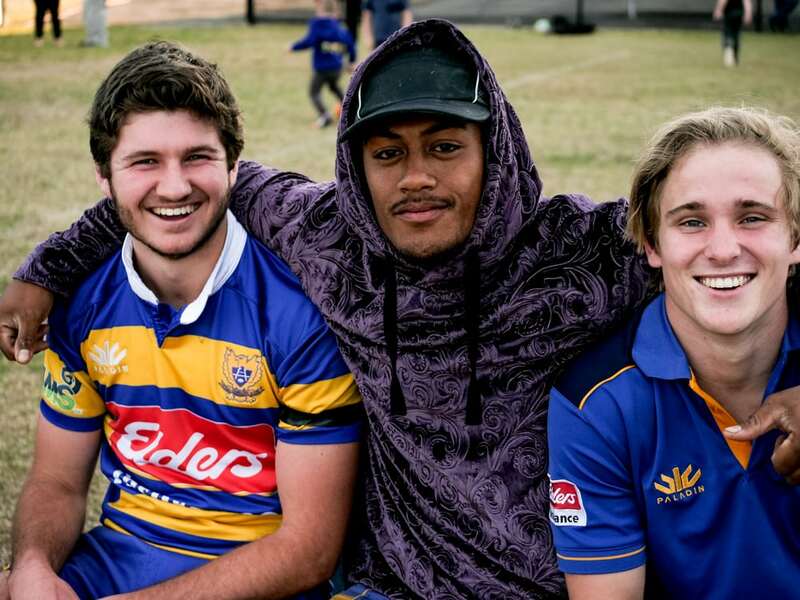 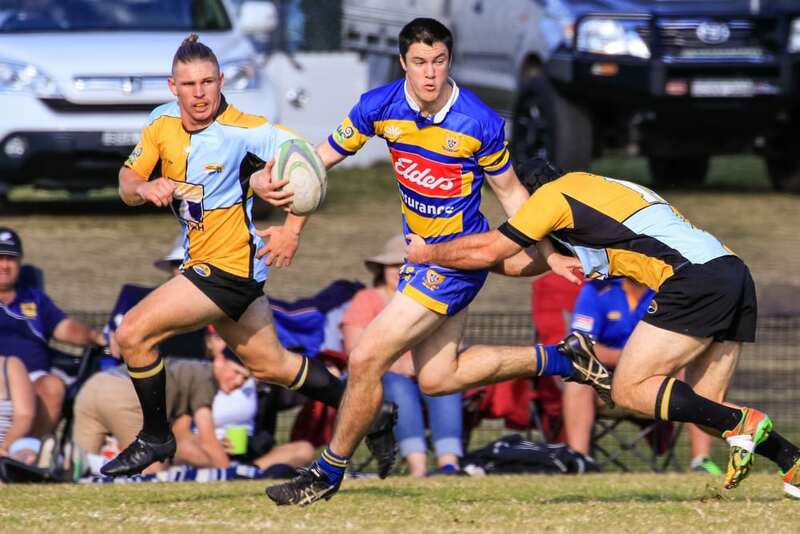 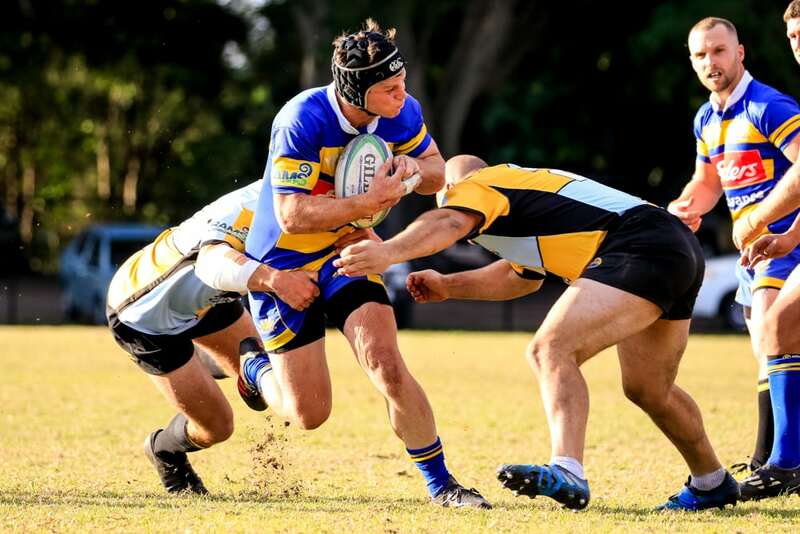 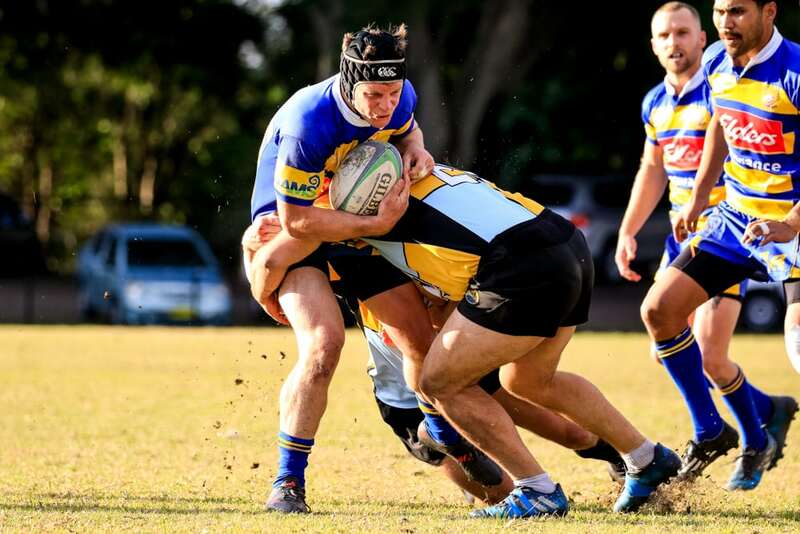 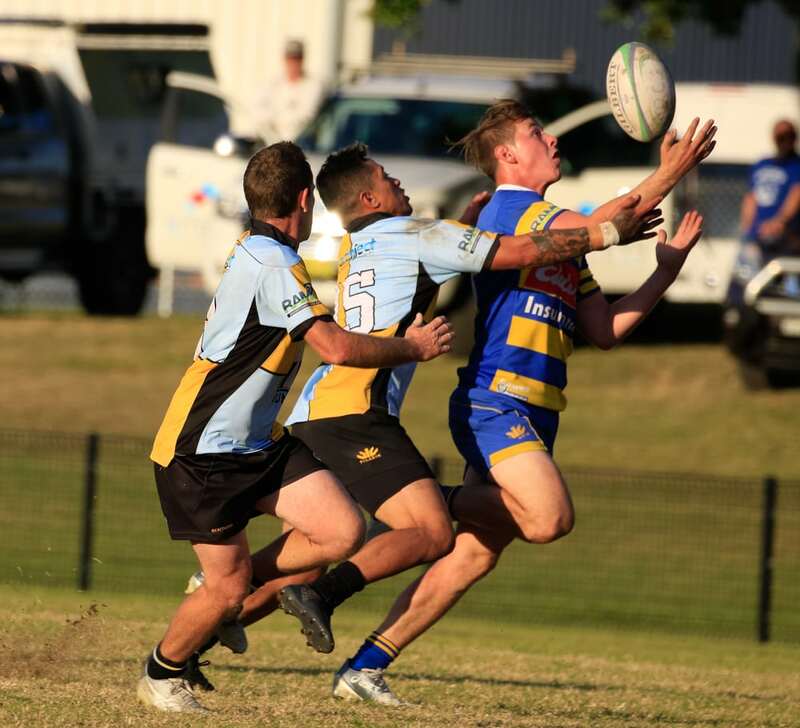 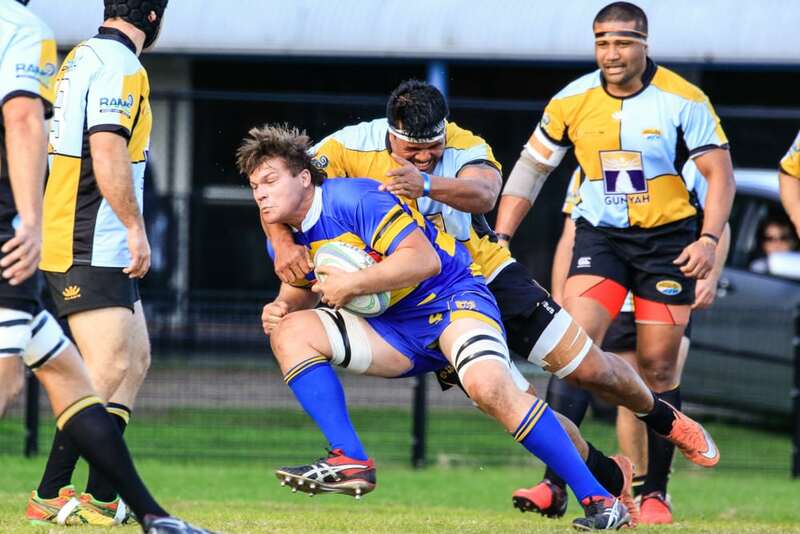 Hamilton has claimed the Newcastle and Hunter Rugby minor premiership after dismantling Southern Beaches. 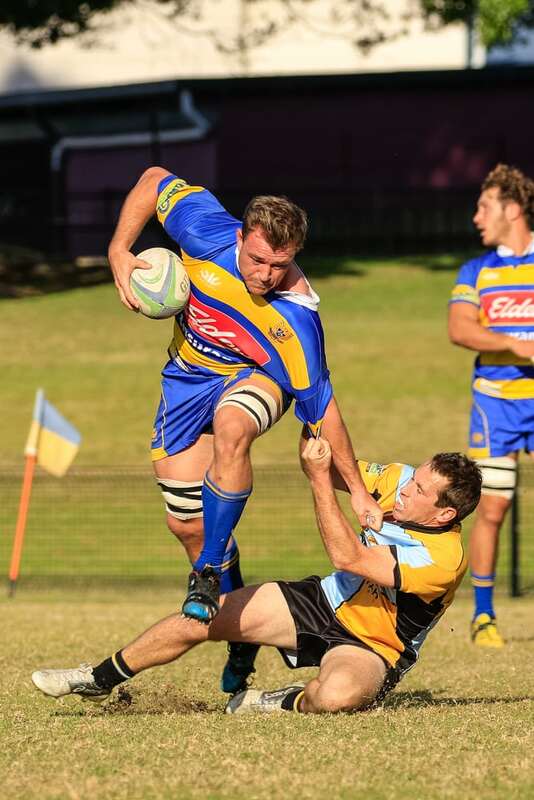 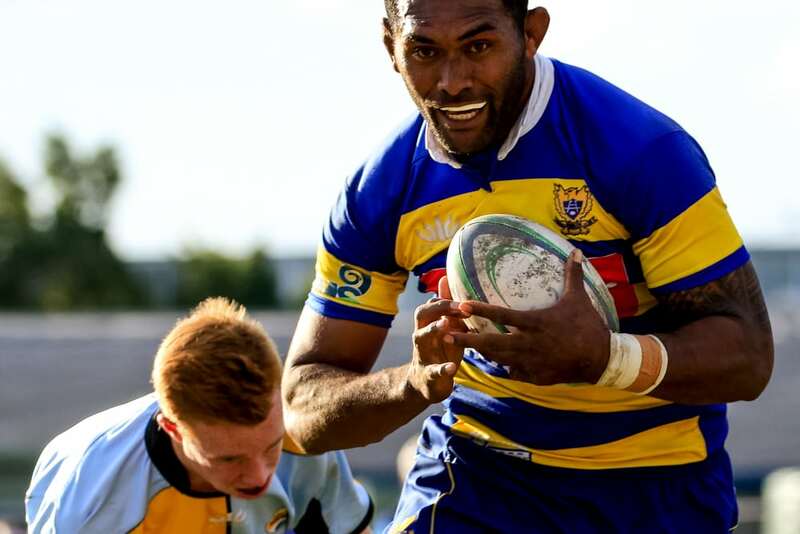 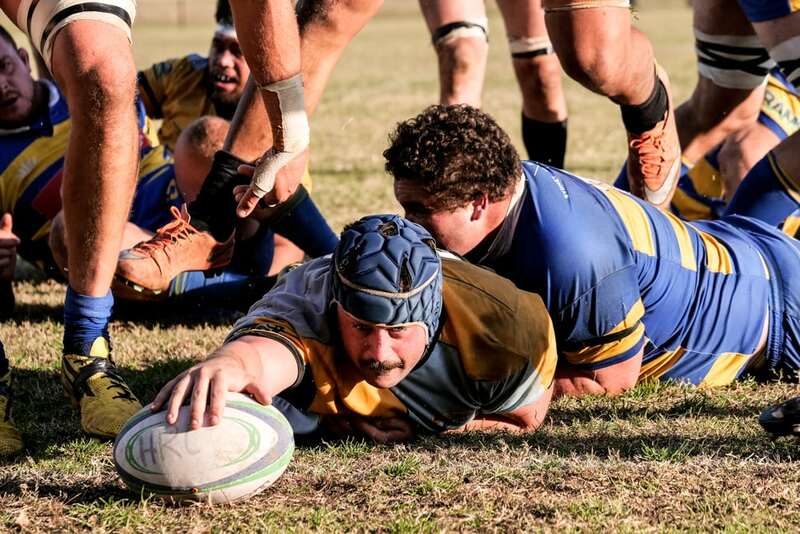 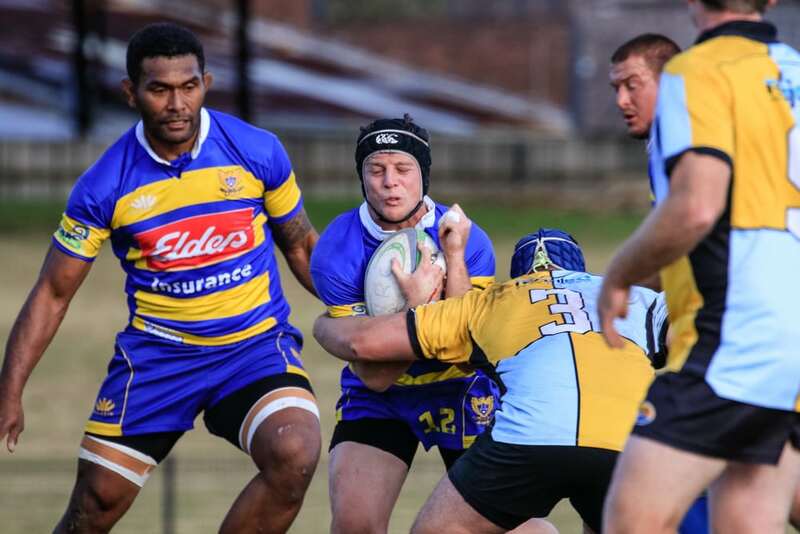 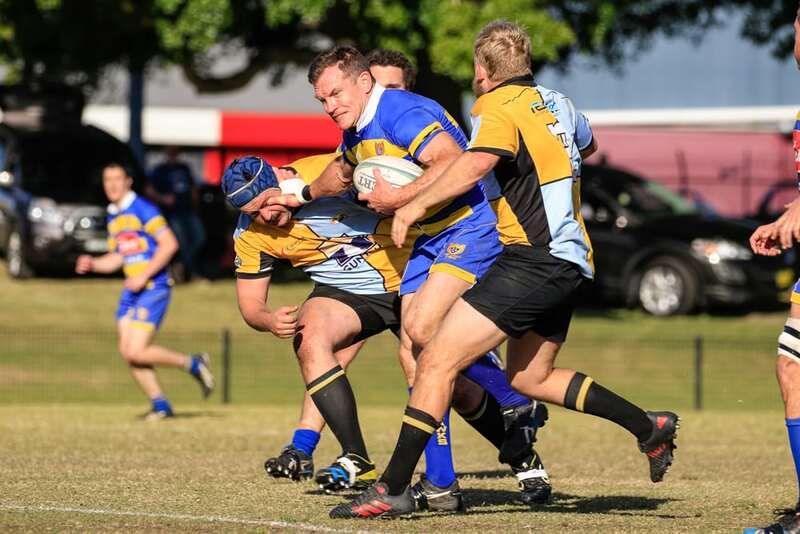 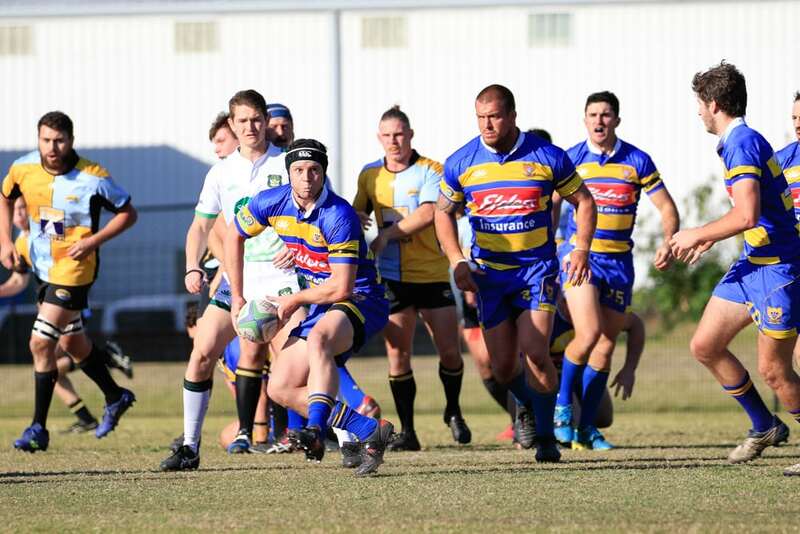 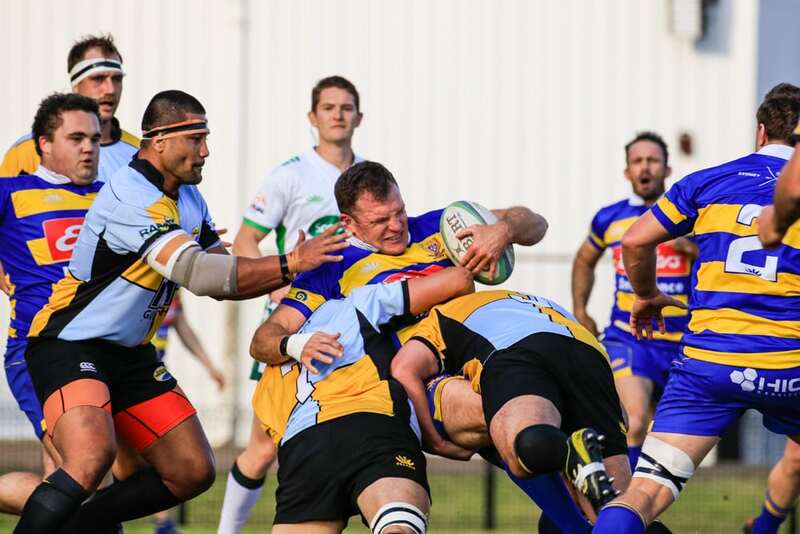 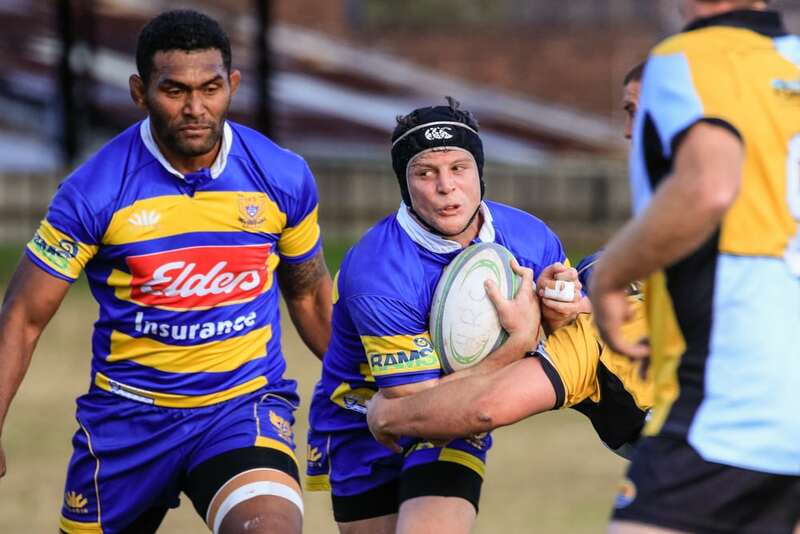 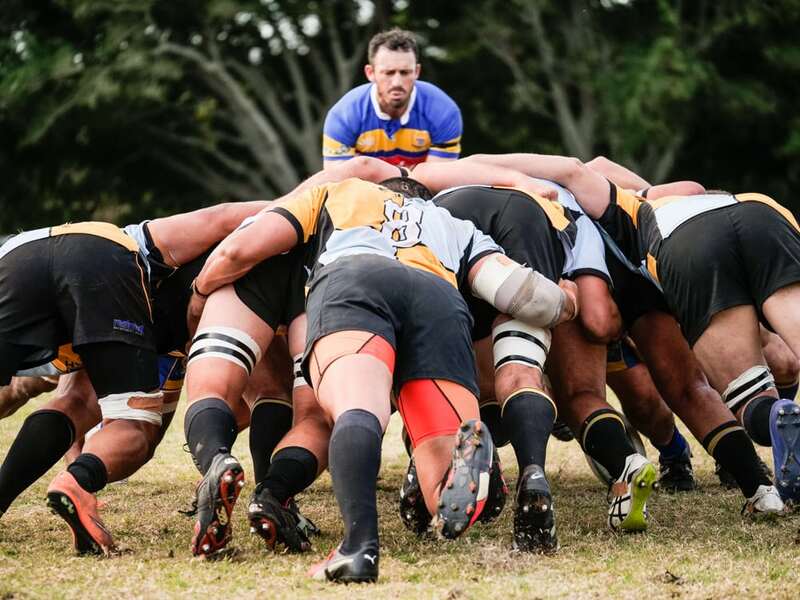 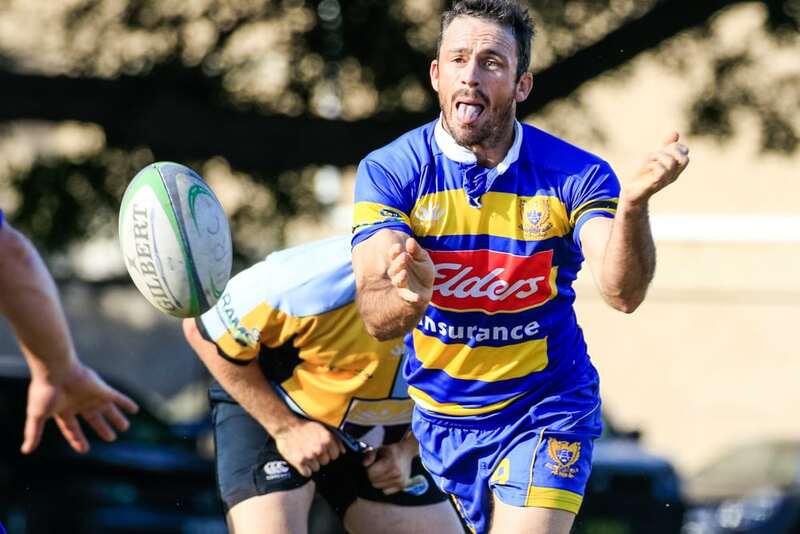 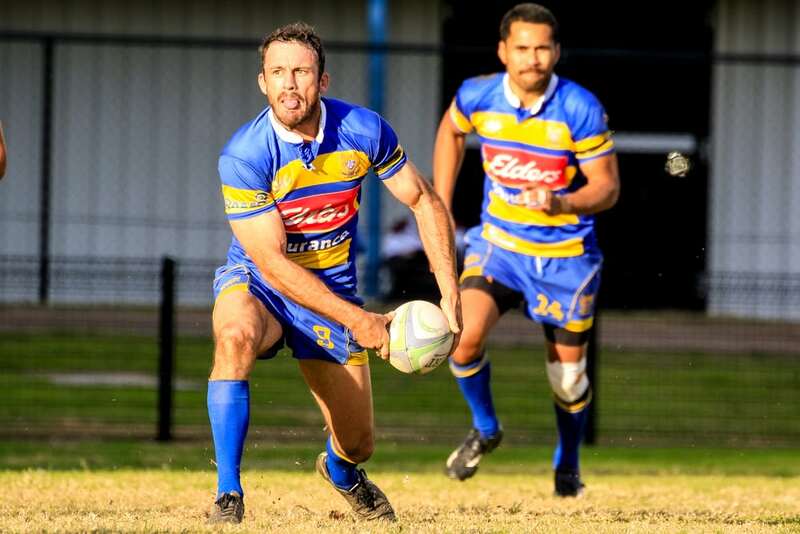 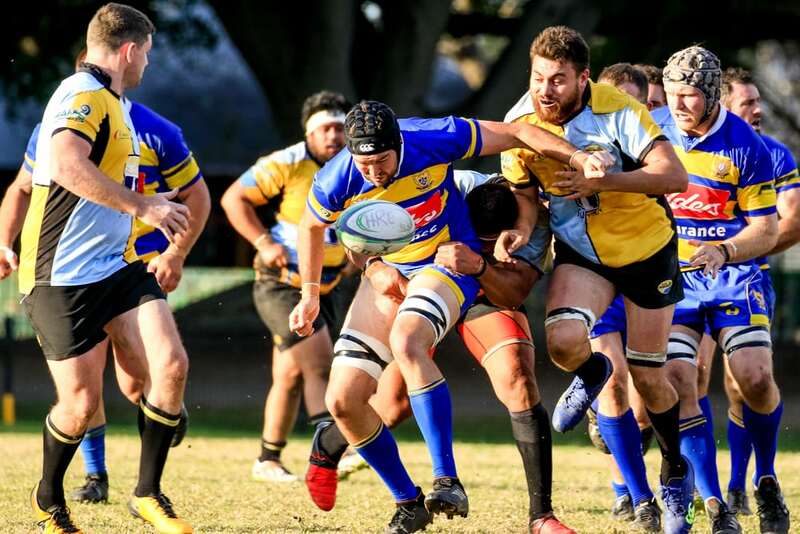 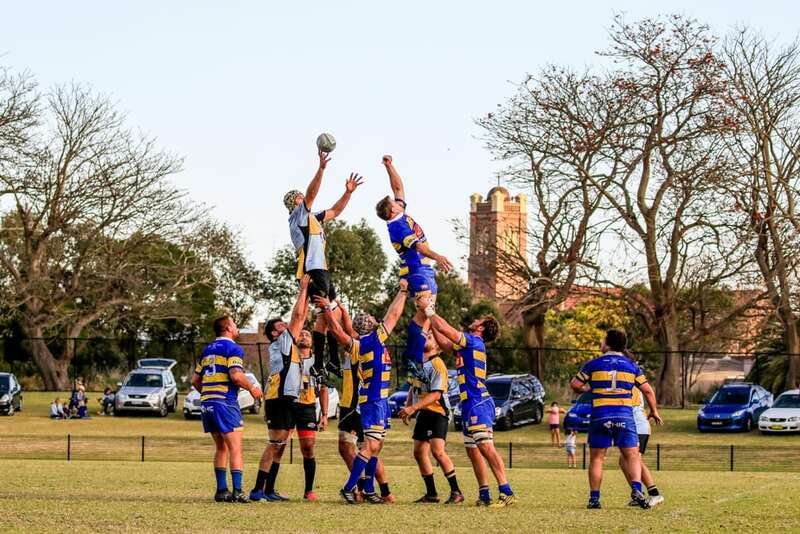 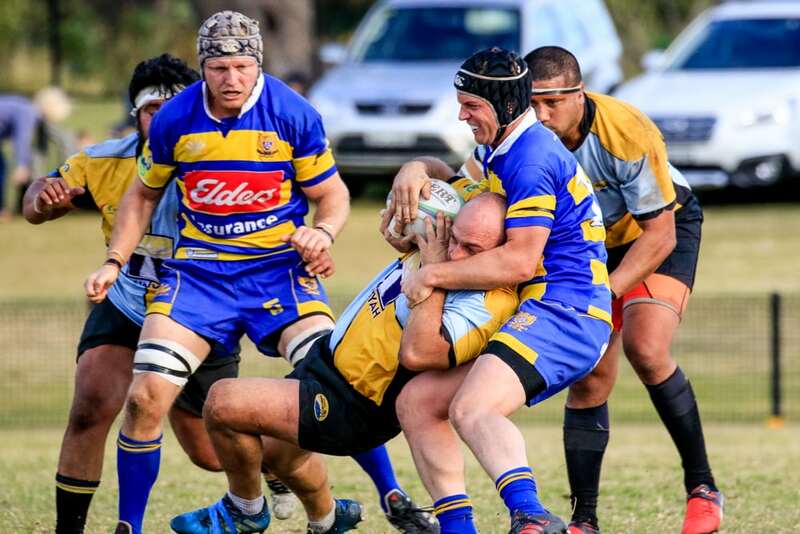 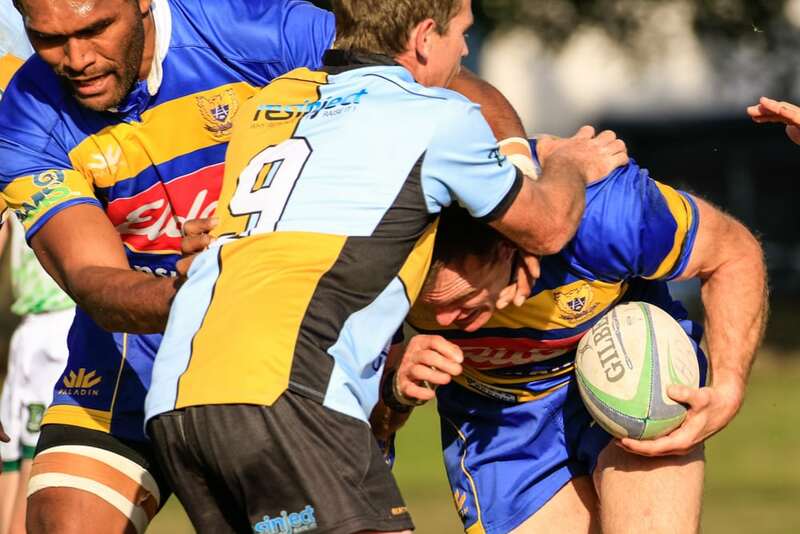 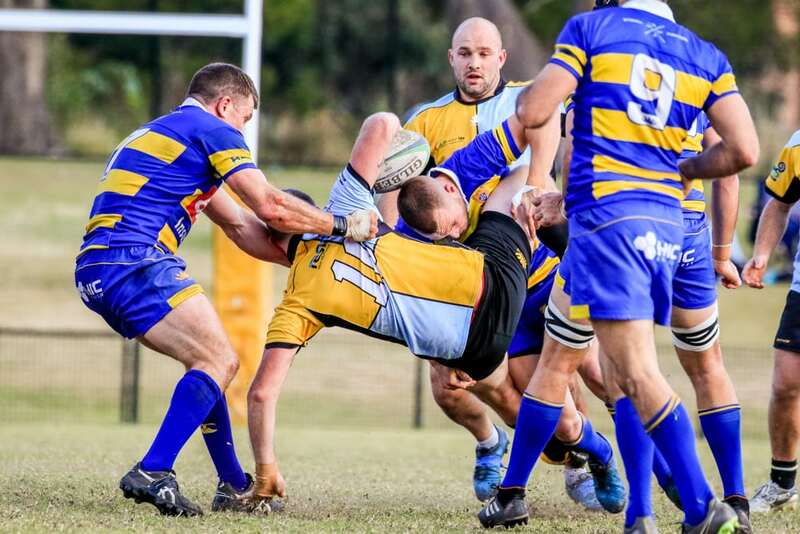 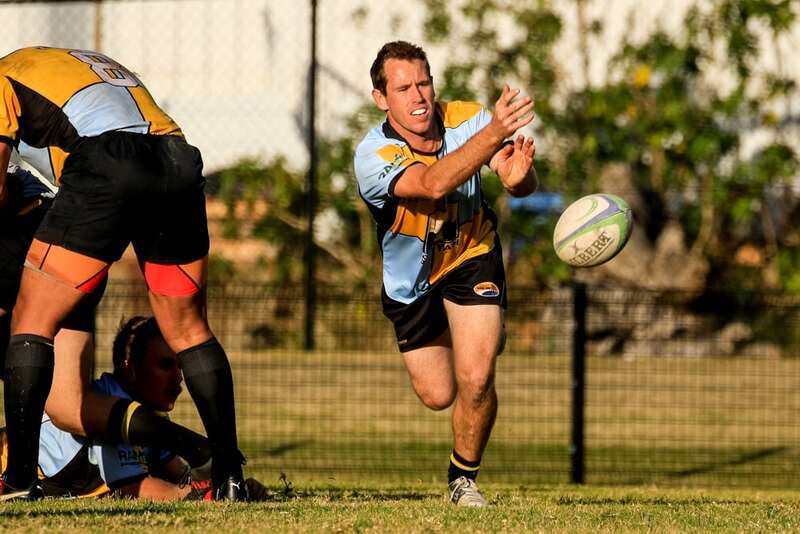 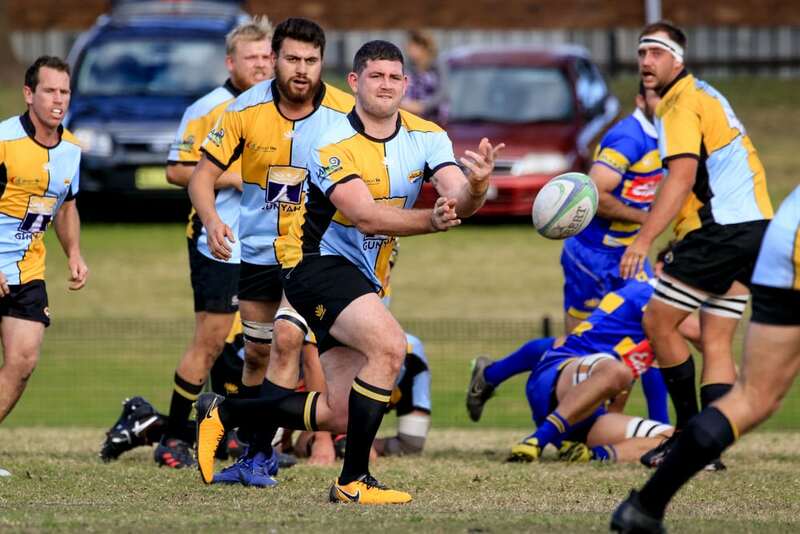 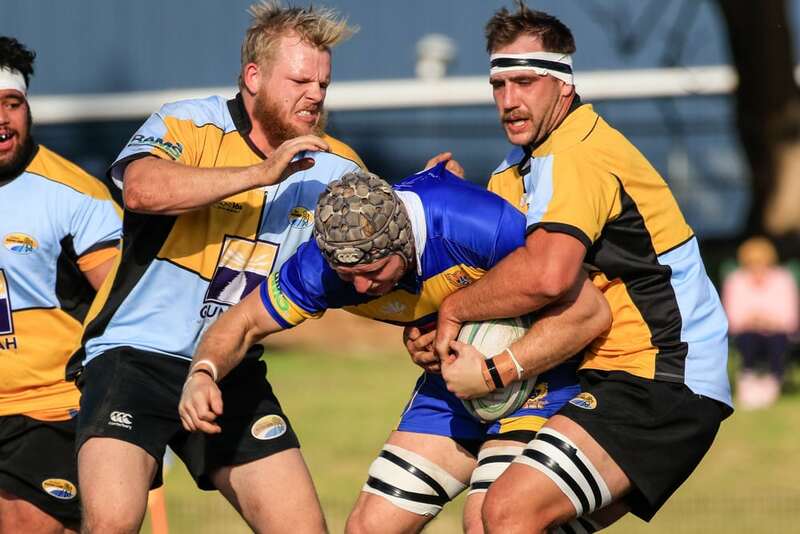 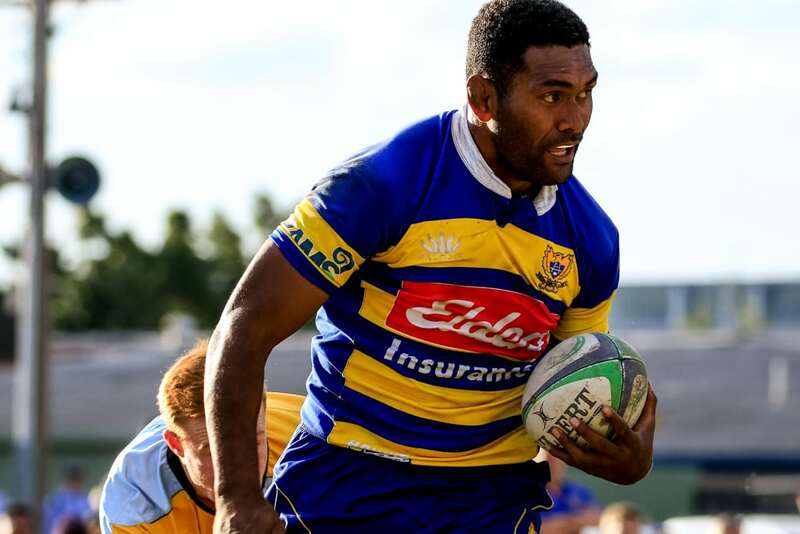 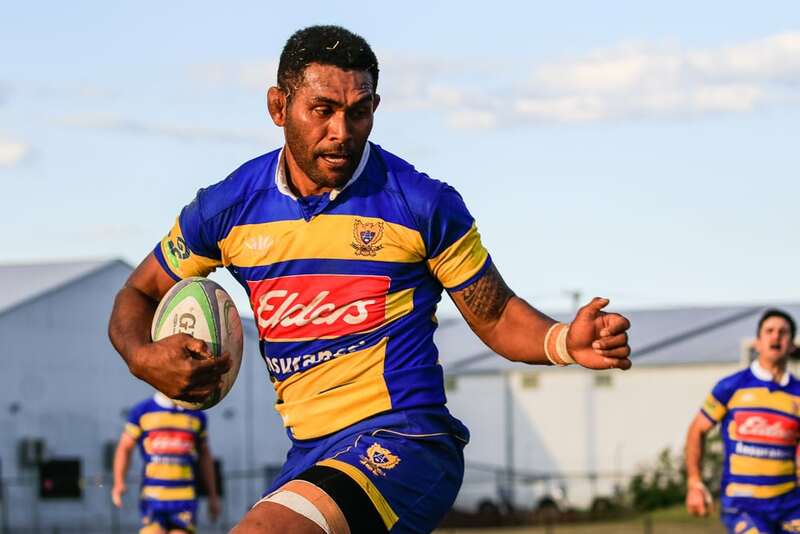 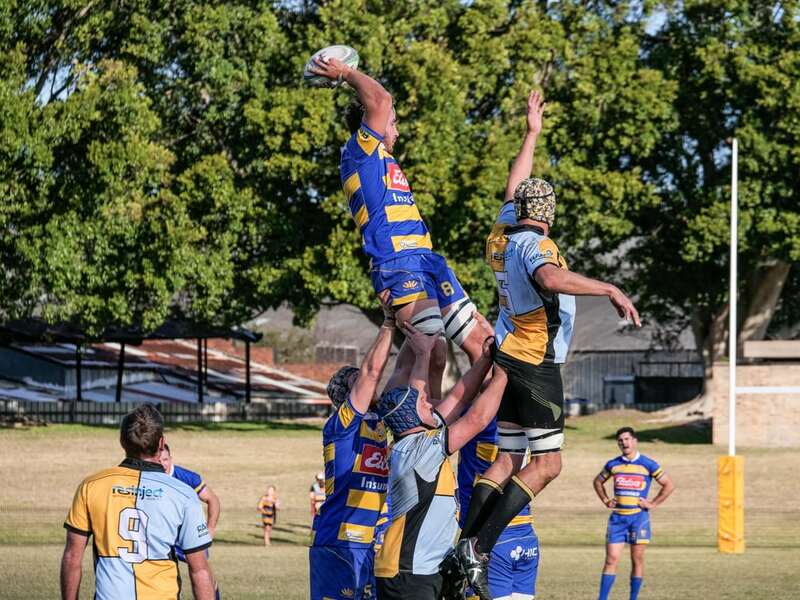 It finished 68-18, sending an ominous message to the rest of the competition – particularly after Beaches downed the Wanderers last week. 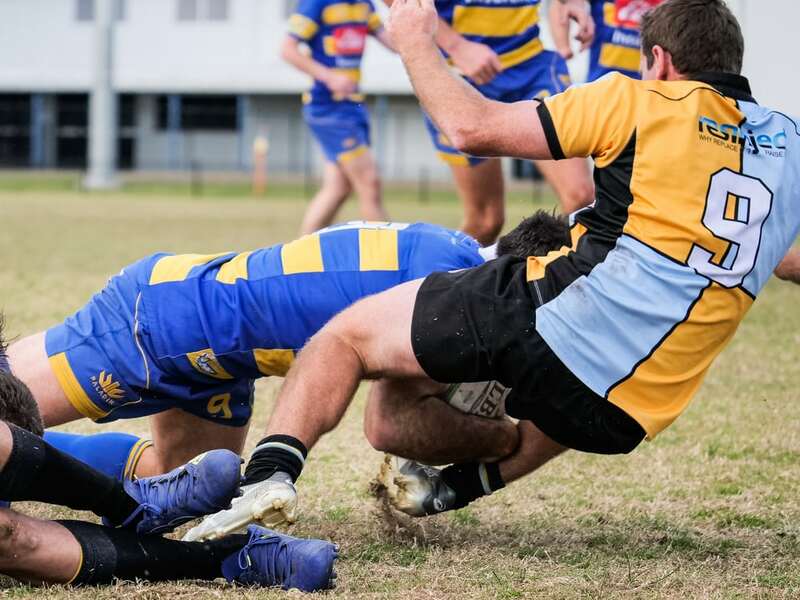 The visitors kicked the first points, but the Hawks led from there, underlining how tough it will be, to deny them a fourth straight grand final win. 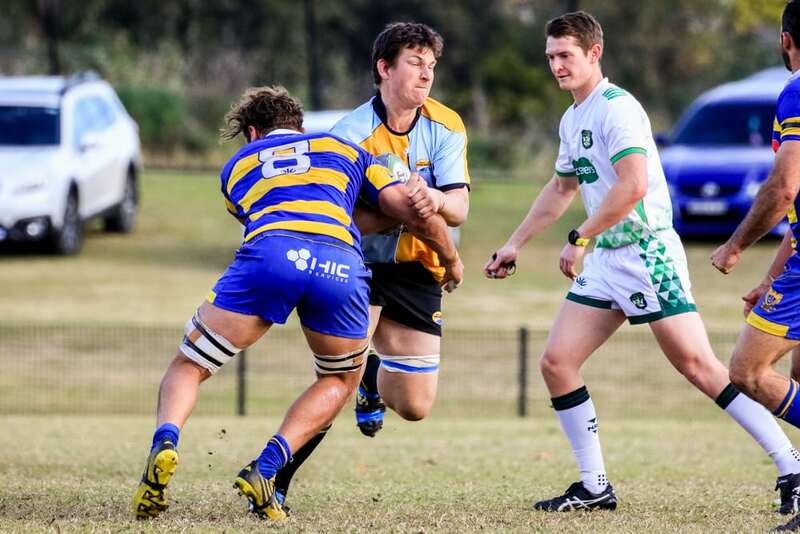 Maitland also won big today, beating the Students, while Merewether and Nelson Bay recorded comfortable victories.